A: BNI understands the importance of the ethical concerns governing certain professions and acknowledges that rules can differ by location. As such, BNI, therefore, requires its members to uphold the rules of its profession so as not to violate the professional’s ethical obligations. In the event that BNI’s general rules could potentially violate a professional’s ethical code, BNI’s rules are superseded by the dictates of the professional’s ethics code. Q7: If I specialise in a field within my industry, am I expected to be an expert in all aspects of my industry? A: BNI understands that many industries and professions are broad and that people often specialise. 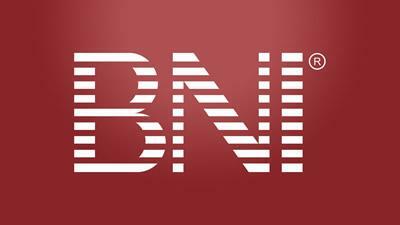 BNI does not expect, nor does it encourage, any person to participate in an area outside their expertise. For more information contact the BNI Hunter Valley and Central Coast office by calling 0419 233 067 or send an email.